High performance motorcycles start with high performance motorbike oils. 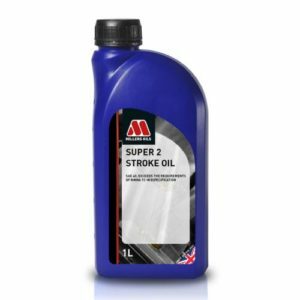 The perfect lubricant has to be able to cope with high revving and higher operating temperatures, to allow for an effortless ride. 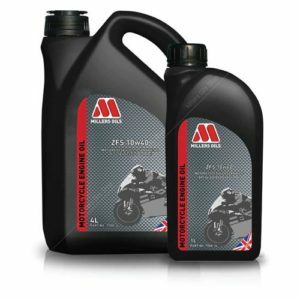 Millers Oils knows your bike needs to be in the best possible condition to ensure total control, which begins with using our motorcycle range.